Times have changed. Technology has offered new solutions to many businesses, and those with vehicle fleets are no different. 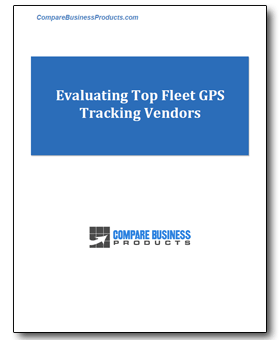 Using Global Positioning System (GPS) Fleet Tracking, these businesses have been able to gain control over their mobile assets. Even if the employer trusted the employee, there was still no way to definitively know where vehicles were or what they were being used for throughout the day. GPS Fleet Tracking has changed that.